Experience level. Beginner. Mild Currents in a protected bay like area. 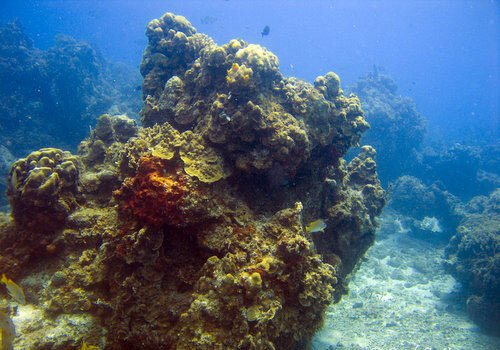 These shallow coral heads rise 10-30' above the sandy ocean floor. Situated near Colombia Lagoon this area sometimes gets cool fresh water coming from the lagoon. 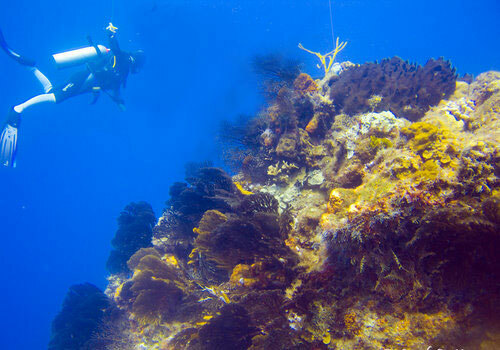 This may make visibility less than the 150' -200' that you normally expect in other Reefs of Cozumel. 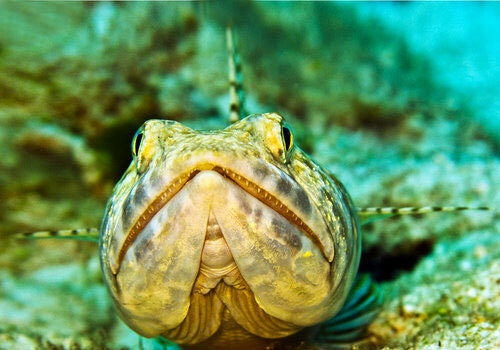 This Cozumel Dive Trips is not done very often by dive companies. The reason is that it is a beginner dive. If the boat is going to take beginners, they usually won't go that far south, but instead take them to Cozumel Paradise Reef or one of the other closer shallow Cozumel Diving. 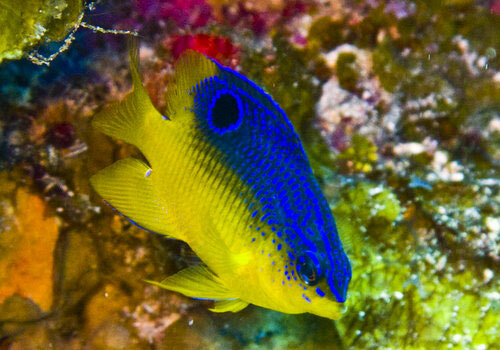 For this reason, you will see a lot of fish and turtles that have been relatively undisturbed.